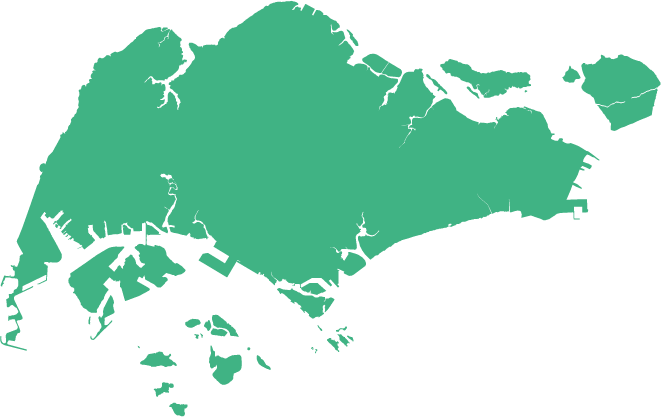 Get started with a .sg country-specific domain name and build or expand your website for the Singapore market. By doing business online you can reach new international markets that would otherwise be out of reach. Already a centre of commerce and finance in Asia, by giving your company a physical or virtual presence in Singapore you can open up business opportunities with both the local Singaporean and wider ASEAN markets. We aim to help you get your business set up online in Singapore.  Our team has years of experience in both offline and online company branding and business setup. Our company also offers outsourcing services to Singapore based clients that are looking to cut costs by hiring remote workers. We can offer our team of consultants based in Cambodia for all your technical and design outsourcing needs. By giving your company a physical or virtual presence in Singapore, you can open up business opportunities with both the local Singaporean and wider ASEAN markets. While there are a huge number of website hosting companies based in the technology centre of Singapore, we specialise in working with international businesses and those looking to expand their regional or global presence within the ten ASEAN countries. As one of the most advanced markets in ASEAN, the country of Singapore provides unique business opportunities due to it’s proximity to the booming Asian markets. Already a centre of commerce and finance in Asia, being located in Singapore opens the door to access affordable manufacturing and trade around the region. If you offer a product suited for the local market, a Singapore based website will ensure Google knows that you want customers in Singapore to see it. Companies and individuals from anywhere in the world can register a Singapore domain name, however there are different registration requirements for the .com.sg and .sg domains. Both extensions require you to have a physical address in Singapore to list as the Administrative contact. 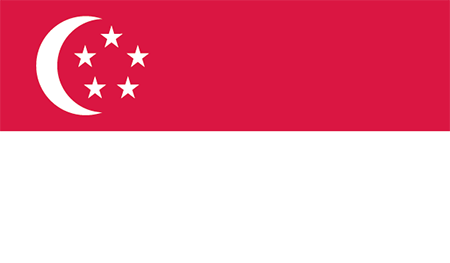 The .com.sg domain requires a representative company registered in Singapore, while the .sg domain can be registered by anyone with a valid Singapore address. Our Phnom Penh based professionals are ready to take on your new project at lower rates than are commonly available in Singapore. We provide services focused around corporate branding, graphic design, and website & web app development, and we can help you to outsource these services to us in Cambodia. We can arrange a regular remote team or ad-hoc projects for your new or existing business. Whether you need a whole new online brand image for a new startup, or supporting marketing and advertising materials for online and offline use. Our team can create and manage your business websites for you, leaving you more time to focus on other urgent matters. New businesses are our speciality, both new startups and existing businesses expanding to new markets. If you are starting a new business in Singapore, then we can provide you with all the creative design and web based tools to help launch and run your enterprise.